Pocket Change is a new way to transfer money electronically. initially it was a project to create a mobile app for parents to be able to remind kids to do their chores and pay them by transferring money to their debit cards. What’s come from it is a reloadable Visa debit card that links with users’ credit card, debit and bank accounts. 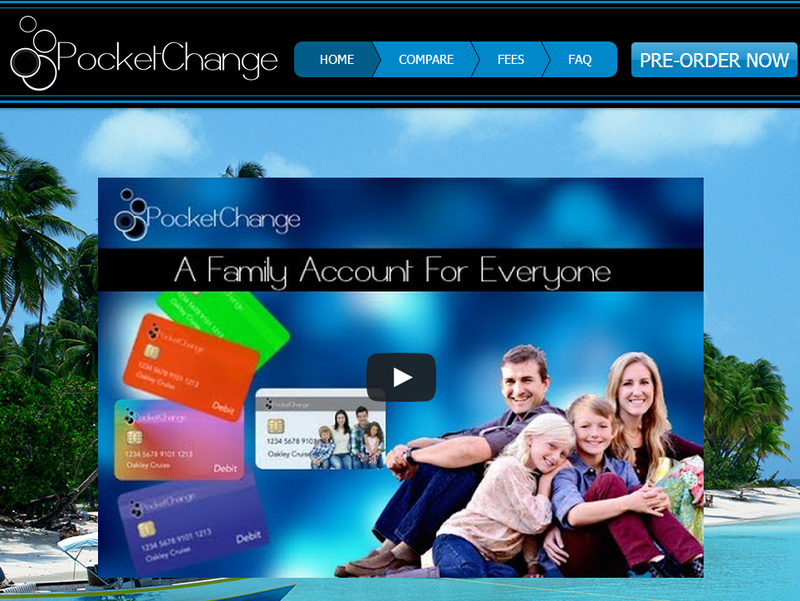 Pocket Change is a Smartphone app which continues to monitors all of them. Myles Binford said in a press release that “Pocket Change is a multi-functional e-wallet that will allow you to transfer funds to or from any bank account or card you link to through the software app." Users are able to make purchases from online merchants and can transfer money to anyone with a debit card or bank account by using their e-mail address, Twitter handle or their Facebook account. It is also true that there should be more security regarding this. The debit card can be turned on and off at anytime through the app and all online purchases made with Pocket Change are done so using a temporary CCV number, assigned at the time of purchase and valid for 20 minutes only.